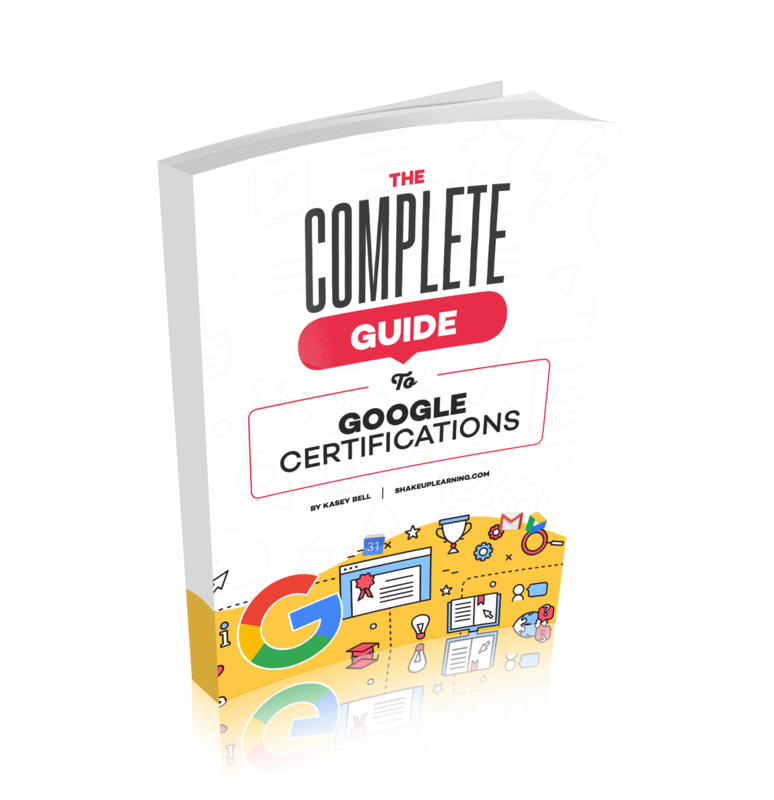 Below are resources to help you on your journey to becoming a Google Certified Innovator. So You Want to Be a Google Certified Innovator? 8 Tips to Get You There! Want to be a Google Certified Innovator? Check out these resources from Shake Up Learning.